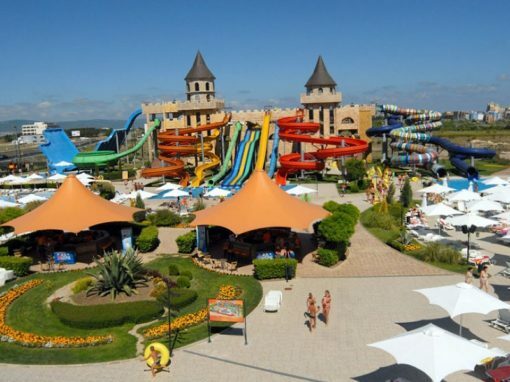 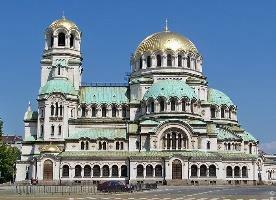 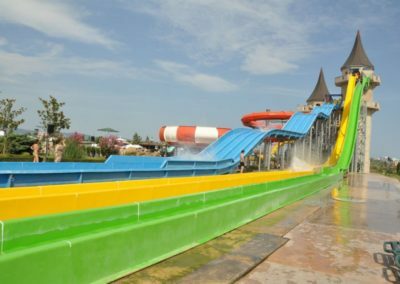 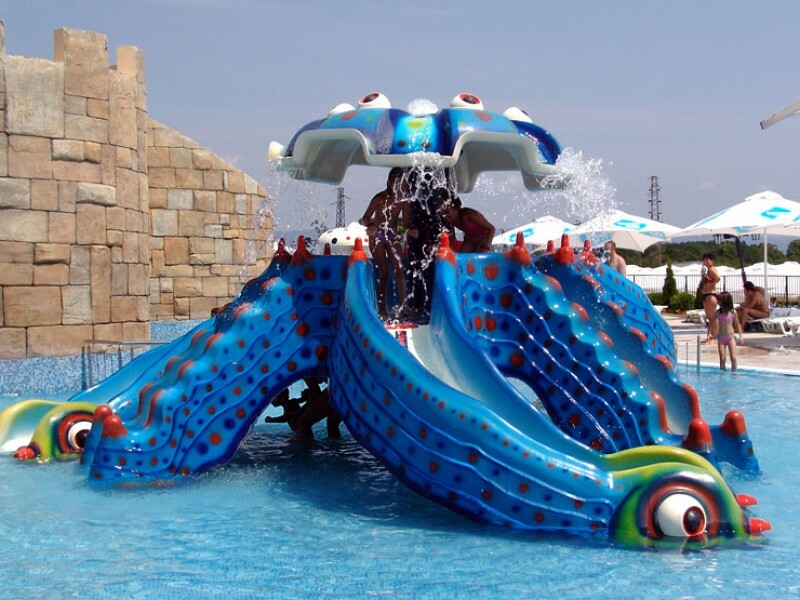 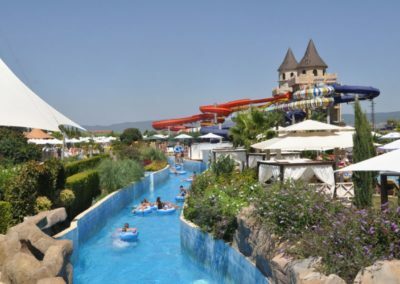 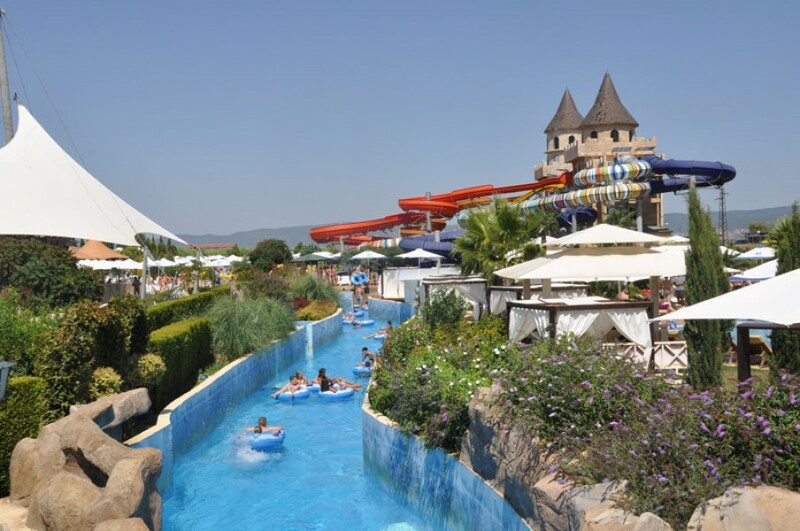 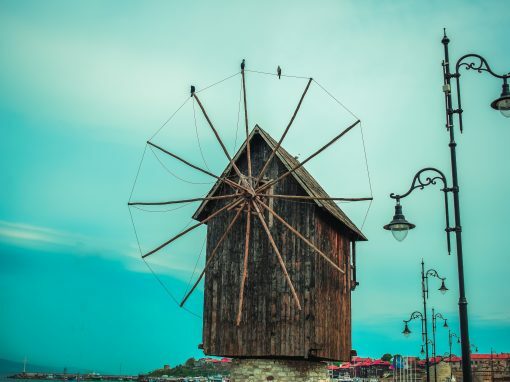 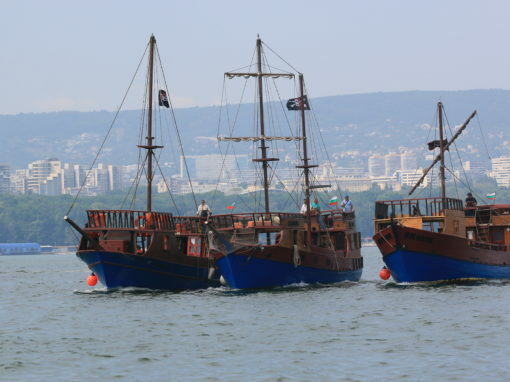 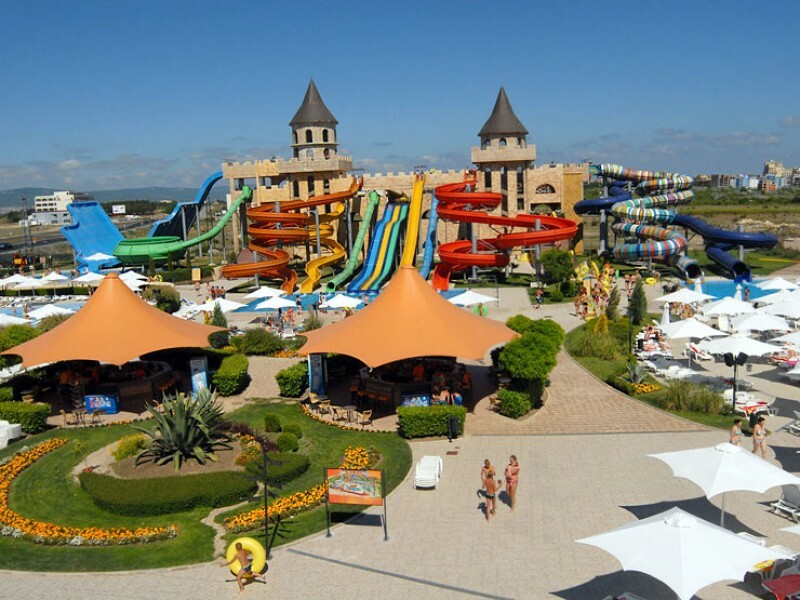 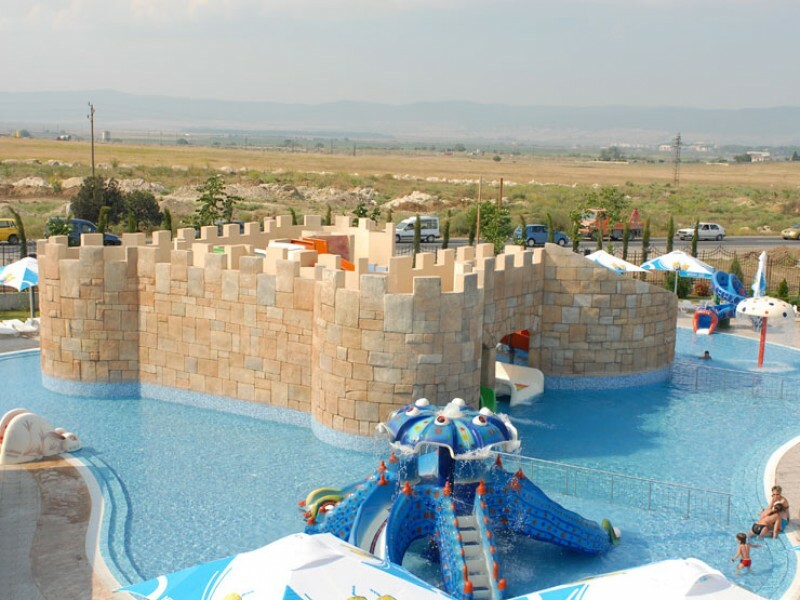 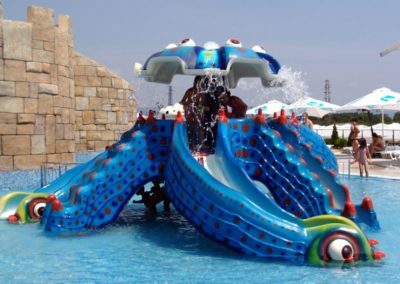 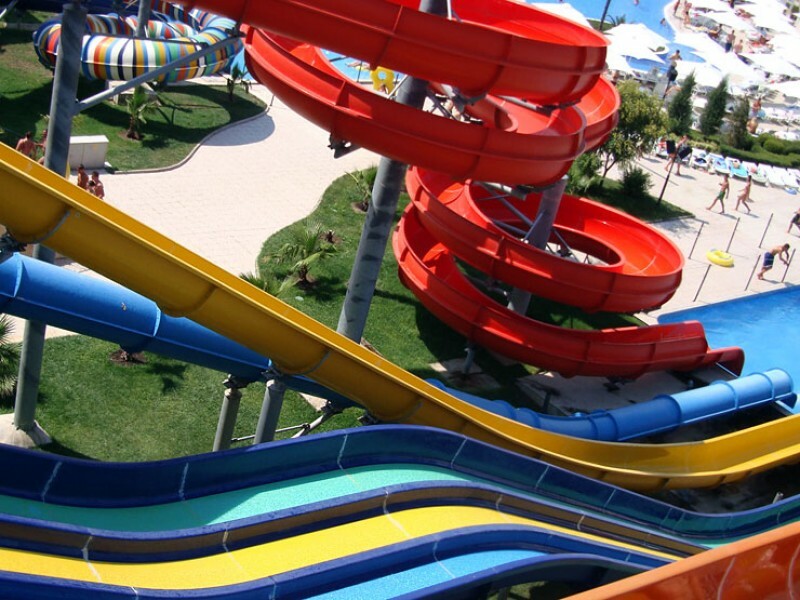 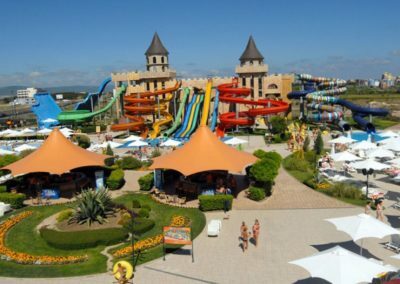 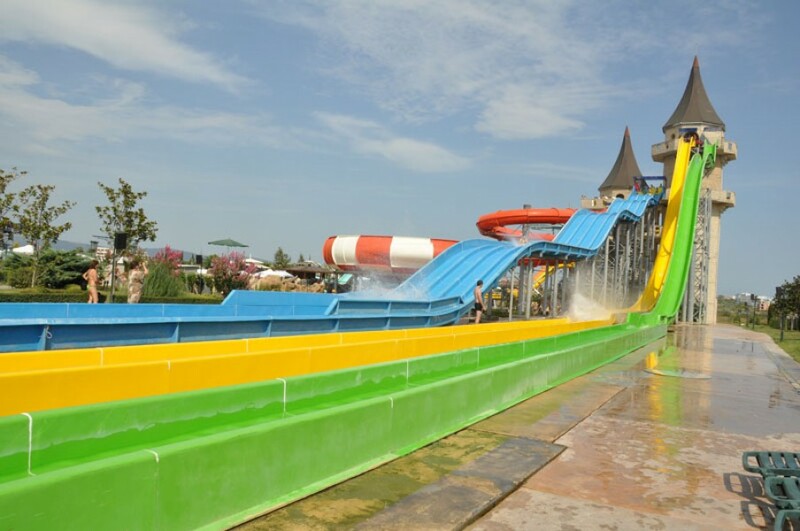 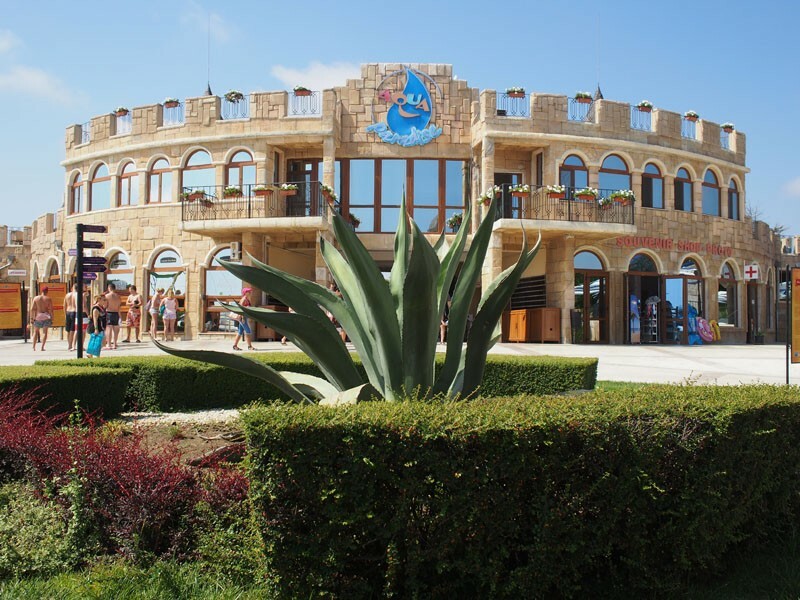 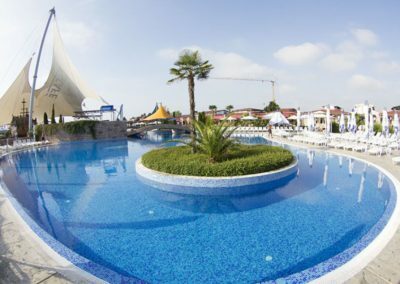 “Aqua Paradise” (Nessebar) – the largest and most spectacular water park in Bulgaria. 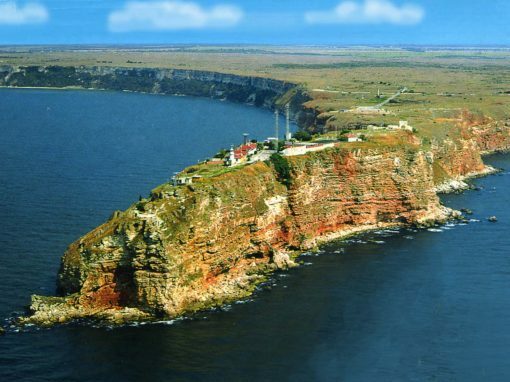 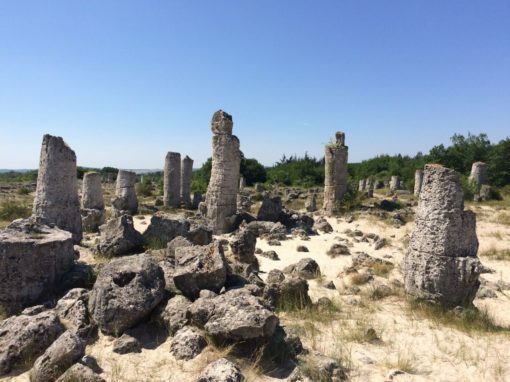 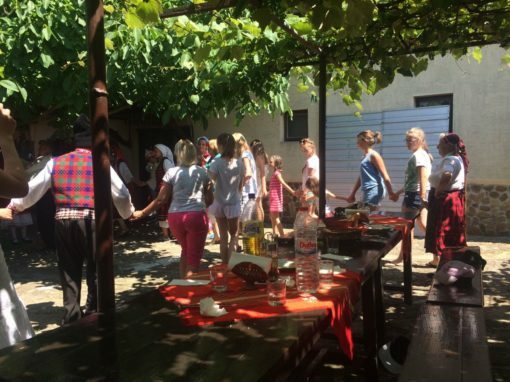 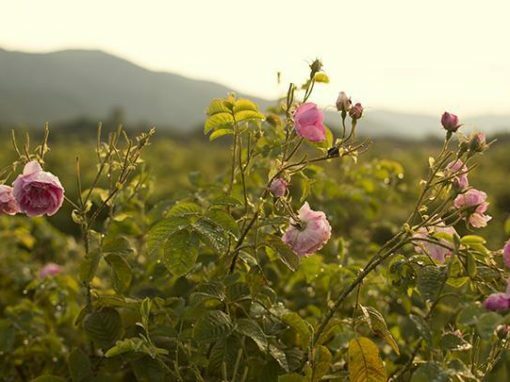 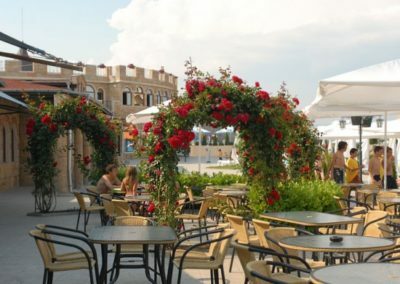 Located on the road E87, the park meets all tourists. 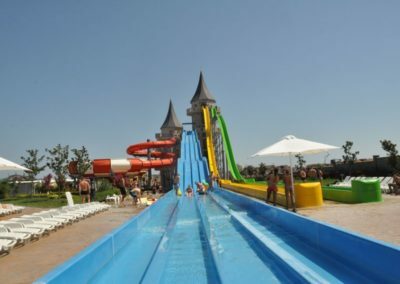 For those who are interested in this type of water summer entertainment, over 40 attractions and facilities, daily show programs and games with the guests of the park. 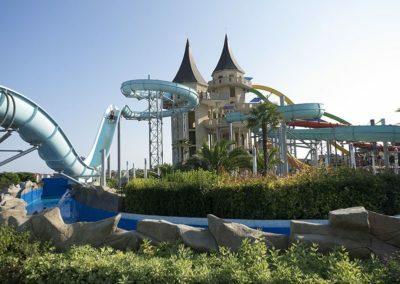 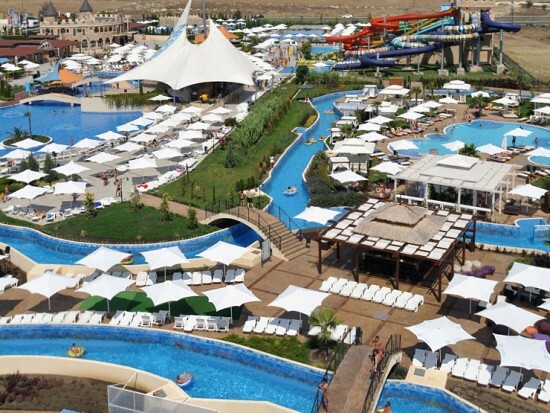 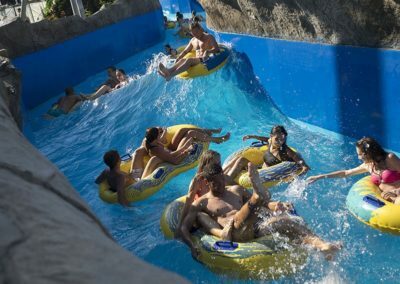 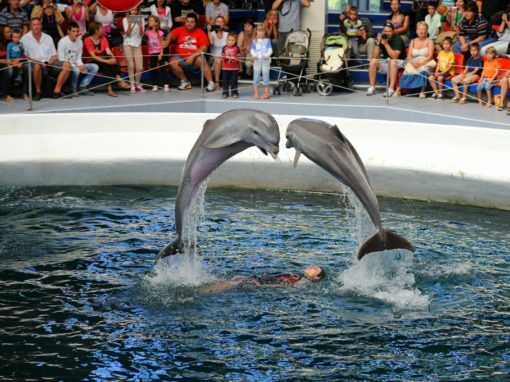 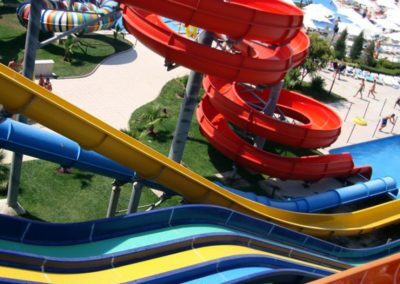 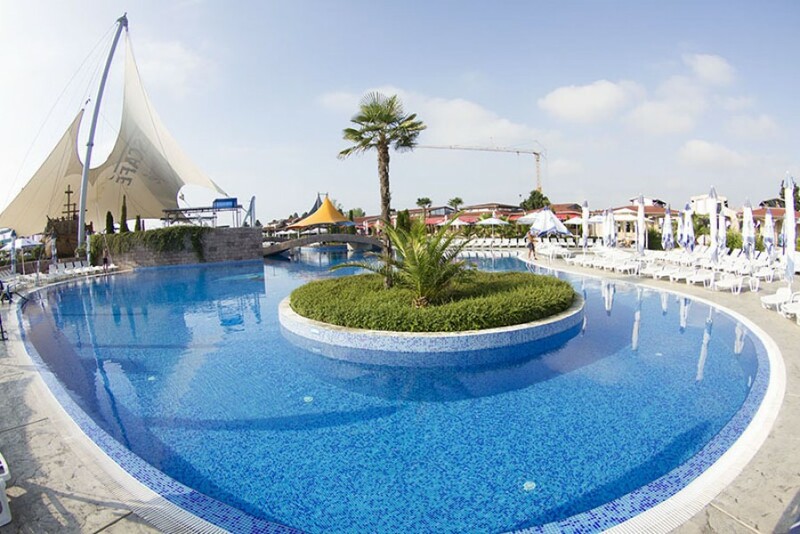 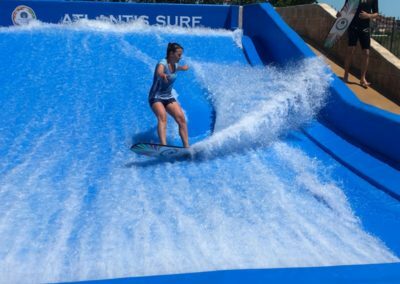 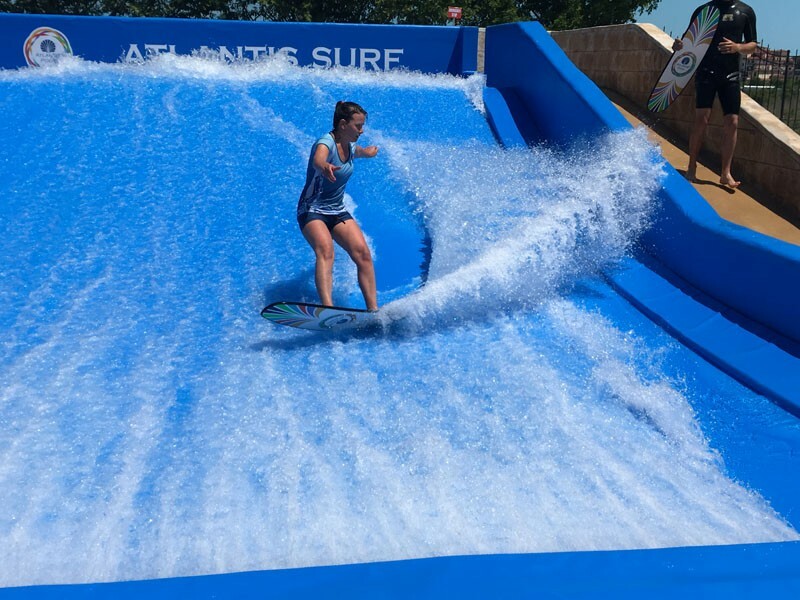 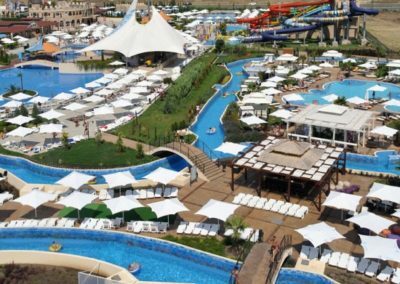 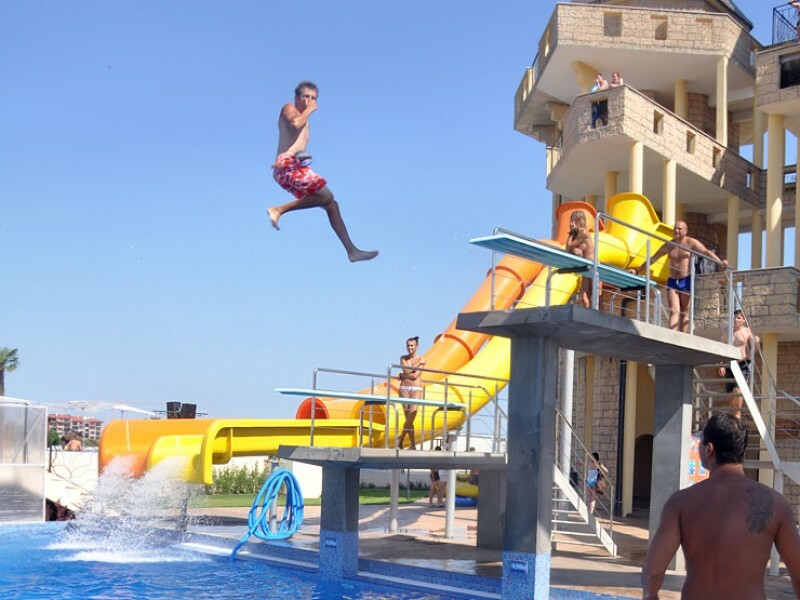 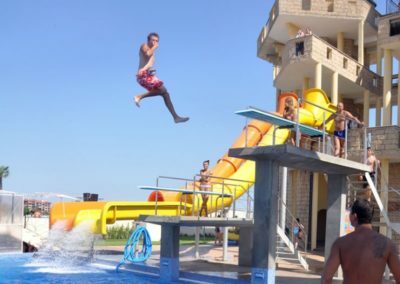 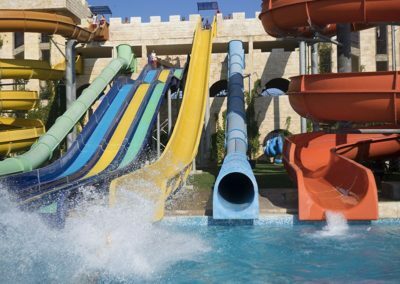 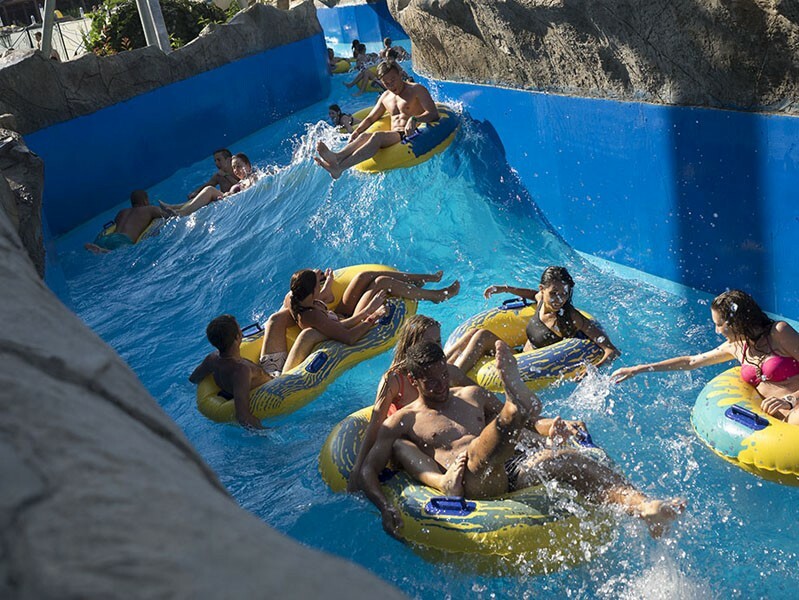 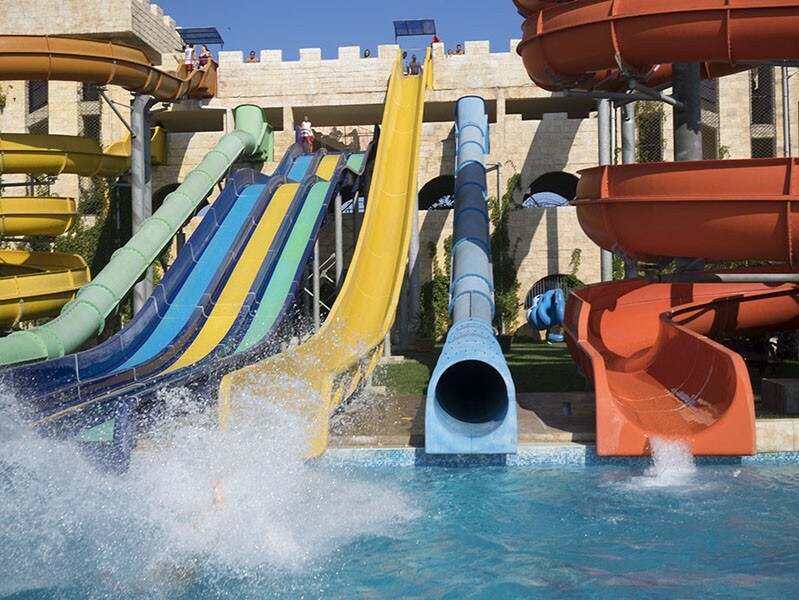 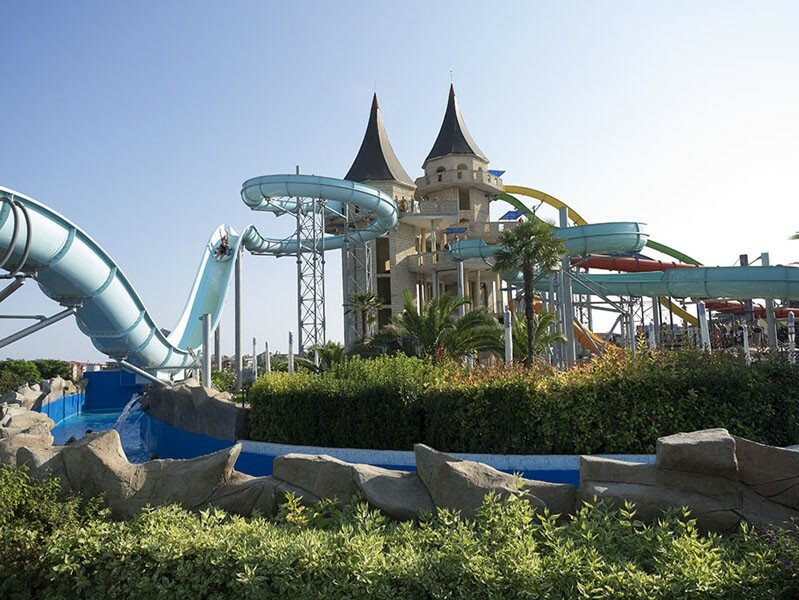 25 water slides, 5 swimming pools, 2 rivers, 10 water facilities, unique show programs, as well as many additional services that guarantee emotions, adventures and laughter for the youngest and the youngest. 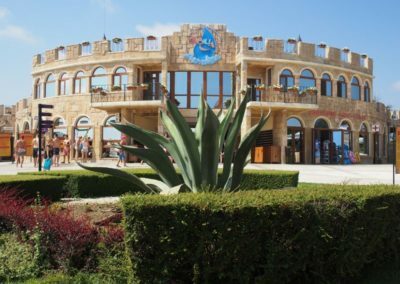 Restaurants – a water bar, cocktail bars 1 and 2, a Mediterranean bar and catering facilities.